Rolex is renowned for being the international mark of success and achievement and it never ceases to amaze me, where and whom you see wearing them. The Super Bowl this weekend was fascinating. 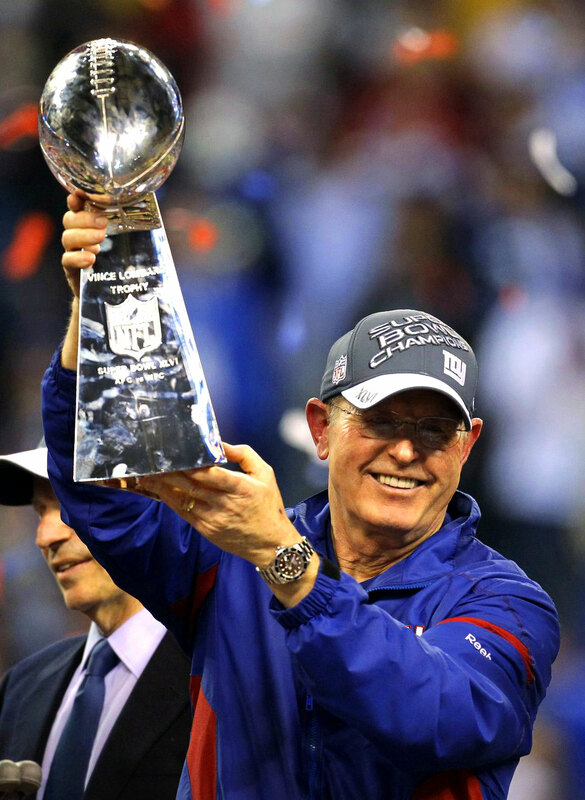 I liked the commercials and I could not help but notice, that New York Giants Head Coach, Tom Coughlin was wearing his trademark stainless steel Rolex Submariner. 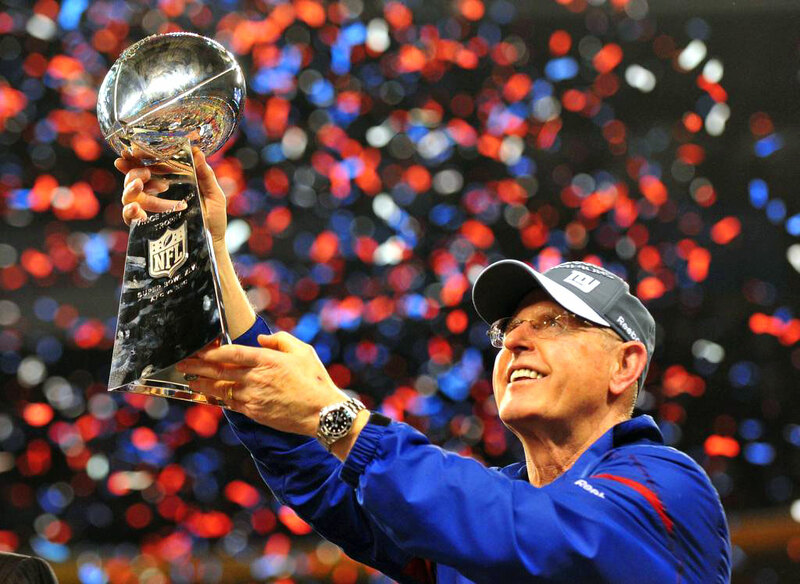 The photos of New York Giants Head Coach, Tom Coughlin show him holding up the Vince Lombardi Super Bowl Trophy. My favorite Super Bowl commercial was the Pepsi King's Court commercial featuring the amazing Melanie Amaro, and here is the extended full-length version!!! Melanie Amaro was the winner of the X-Factor and I think she has the most amazing female singing voice I have ever heard!!! 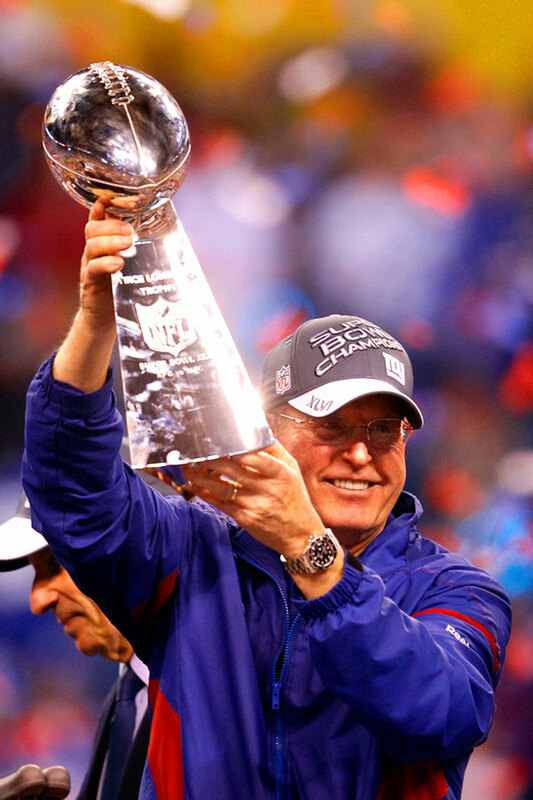 Go Pepsi!! !